The release date for the fourth episode of The Wolf Among Us, Telltale’s adventure game series based on the Fable comic books, has been announced- it will be hitting the PC and PlayStation 3 on May 27, Xbox 360 on May 28, and iOS devices on May 29. So, yeah. Talk about short notice. The episode will be available, like all previous episodes, for $4.99 on Steam/Xbox Live/PSN Store/App Store, unless you bought the $15 Season Pass, in which case you should be able to get the episode for free. The fourth episode sees Bigby and his friends in some kind of danger because of what might be Old World Magic; of course, the only way to properly experience the story is to play through all the episodes, including episode four, for yourself. 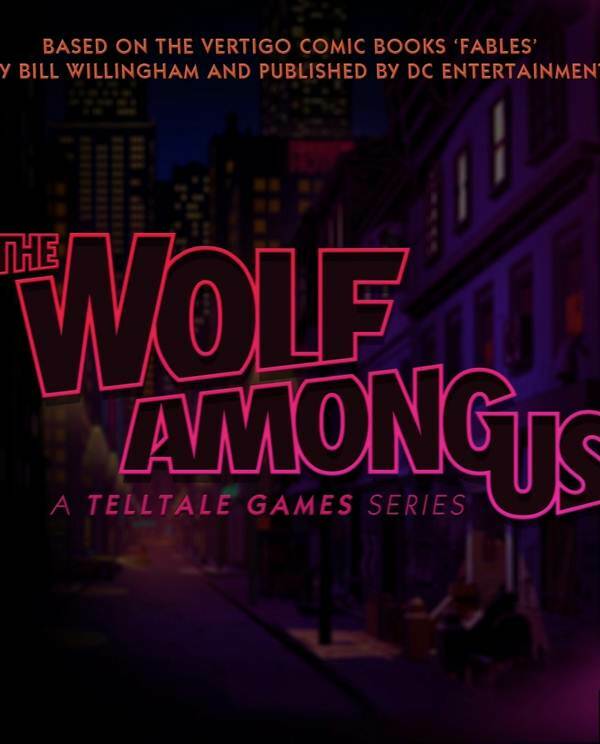 The Wolf Among Us: In Sheep’s Clothing is the fourth episode in the series; the fifth and final episode should release some time later this year.